The National Security Agency is the world’s most powerful, most far-reaching espionage. 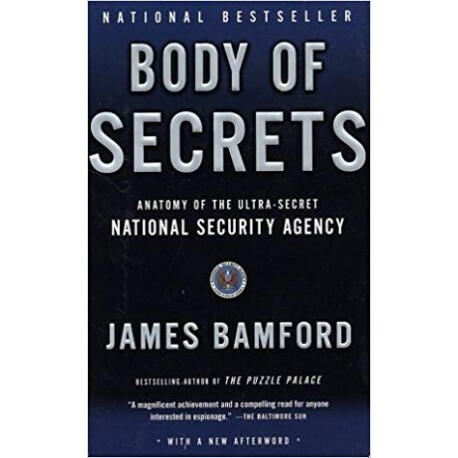 Now with a new afterword describing the security lapses that preceded the attacks of September 11, 2001, Body of Secrets takes us to the inner sanctum of America’s spy world. The National Security Agency is the world’s most powerful, most far-reaching espionage. 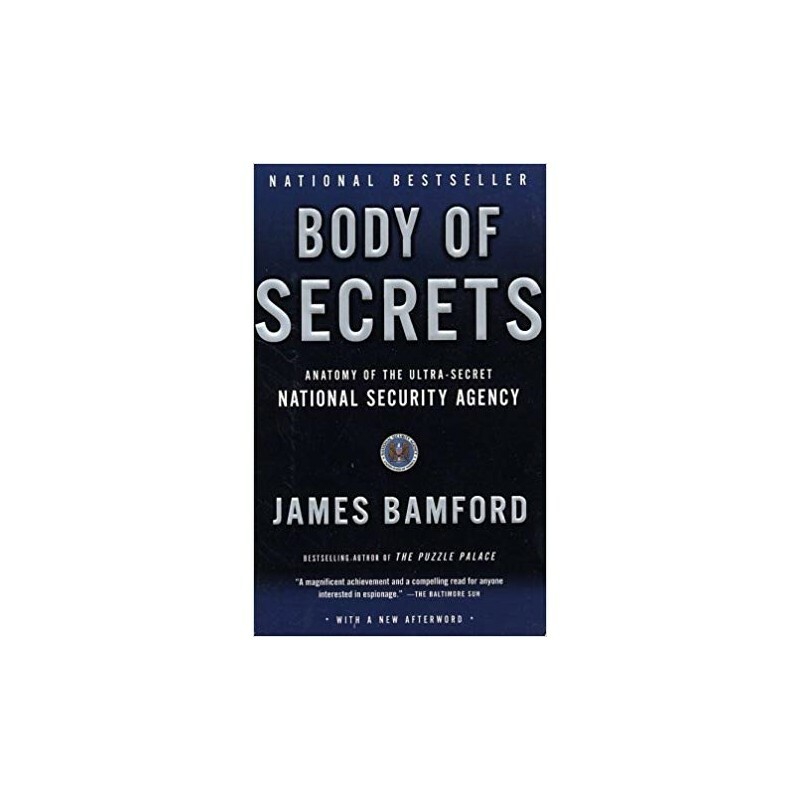 Now with a new afterword describing the security lapses that preceded the attacks of September 11, 2001, Body of Secrets takes us to the inner sanctum of America’s spy world. 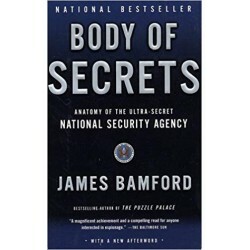 In the follow-up to his bestselling Puzzle Palace, James Banford reveals the NSA’s hidden role in the most volatile world events of the past, and its desperate scramble to meet the frightening challenges of today and tomorrow. Here is a scrupulously documented account—much of which is based on unprecedented access to previously undisclosed documents—of the agency’s tireless hunt for intelligence on enemies and allies alike. Body of secrets is a riveting analysis of this most clandestine of agencies, a major work of history and investigative journalism.